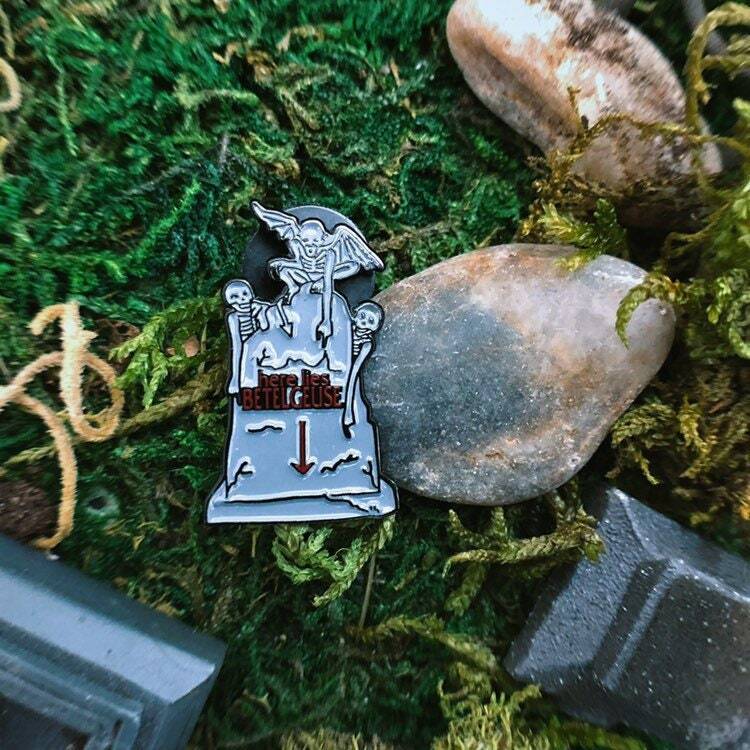 Inspired by everyone's favorite Bio-Exorcist, this tombstone pin is a hand-drawn replica of the tombstone featured in BEETLEJUICE. "I'll eat anything you want me to eat, I'll swallow anything you want me to swallow, so come on down and I'll... chew on a dog!" 2nd Edition limited to 50. Includes collector backing card. 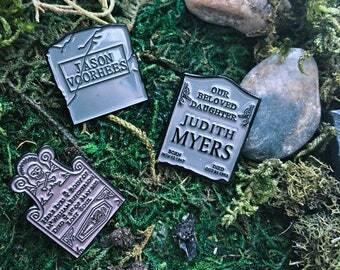 Each month we will expand our fictional enamel cemetery with terrifying tombstone pins and accoutrements. 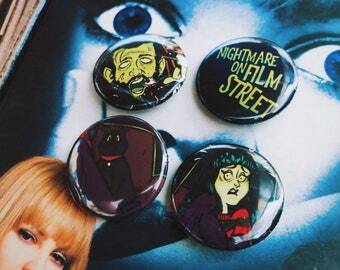 These hand drawn micro replicas are inspired by your favorite horror and genre films and television. 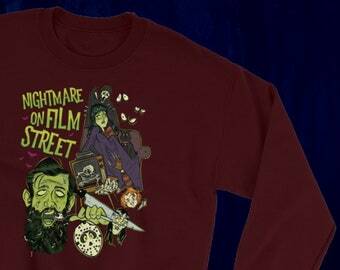 The upcoming collection will include the final markers from such films as HALLOWEEN, BEETLEJUICE, HOCUS POCUS, PET SEMETARY, and many more surprises! 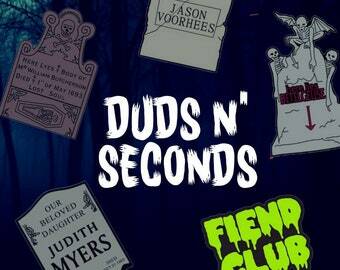 Horror movie news, reviews, and podcast with zero credibility. We offer Standard Shipping to customers Worldwide. Standard shipping is the most economical option we are able to offer our customers, and comes without tracking, insurance, or timely guarantee. Optional shipping upgrades providing Tracking and Express shipping are available at Checkout, with prices varying depending upon your location and the weight/size of your order. Orders ship from our homebase in Toronto, Canada via Canada Post and a cross-border courier via USPS. Some items may ship separately. International orders may be subject to duties and taxes upon delivery. Enamel pins ship within 1 business day. Merchandises ships within 5 business days. Lovely, fun pin! 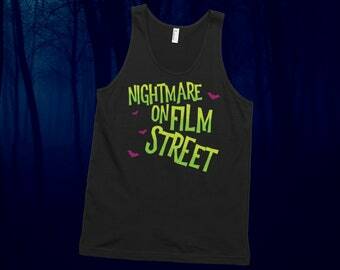 Just the perfect little bit of fun for an outfit. 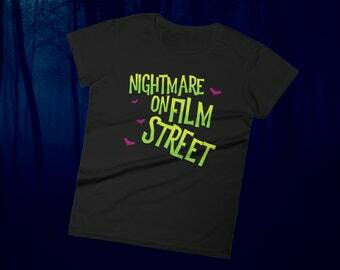 The print on the shirt is really well done and the shirt is a very comfortable fit. Due to the custom-printed nature of our garments, we do not accept Returns or Exchanges. Each garment is created just for you, to your color selection and sizing specifications. Once an order has been placed, it begins being processed and cannot be reversed. We strongly advise you to consult the sizing chart to ensure your garment arrives exactly as intended. 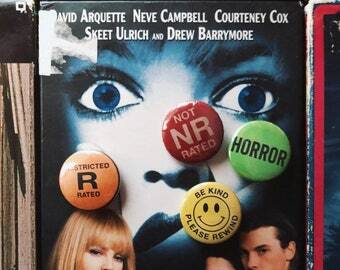 We do not accept returns on any other merchandise, including pins/stickers/and membership packs. As orders are processed within 24hours, we are unable to provide order cancellations. In the event you receive an item that is Damaged or Defective, please contact us within 20 days of receiving your goods and we will provide a replacement. Please save the packaging and provide photos of the items in their received state.